Escape the hustle and bustle of life and enjoy a visit to Greenwoods Hotel & Spa. 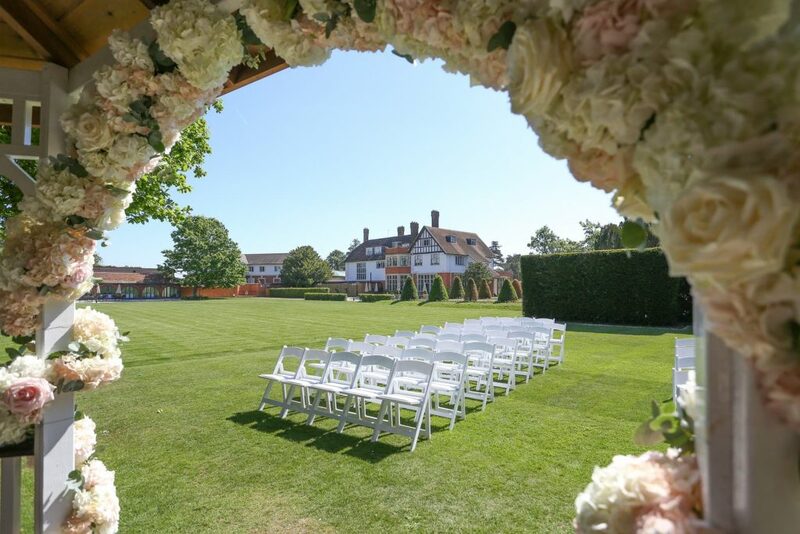 Set in beautiful English countryside, the hotel is a Grade II Listed 17th Century manor house which has been lovingly restored and developed to provide the perfect venue for any occasion. Dine in exquisite surroundings in our AA rosette awarded restaurant, pamper yourself at the spa or simply put your feet up and enjoy a well deserved rest.